Former Progressive Democrats leader Senator Ciaran Cannon has been nominated by Fine Gael to contest the general election in Galway East. After failing to win a Dáil seat in Galway East in 2004, Cannon was appointed to the Seanad by then-Taoiseach Bertie Ahern. 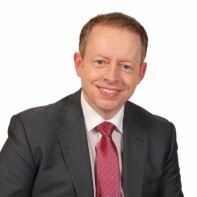 Following the PDs' electoral collapse in 2007, Cannon was elected as party leader, an office which he held for less than a year before recommending the party's dissolution and joining Fine Gael in 2009. Cannon has worked in planning administration and as CEO of the Irish Pilgrimage Trust, a national charity caring for children and young people with disabilities.